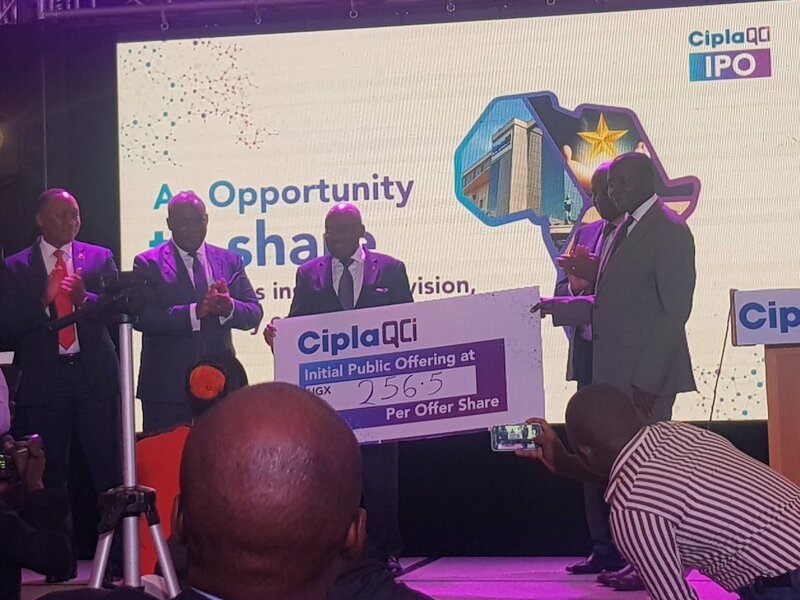 KAMPALA – CiplaQCIL (Quality Chemicals) has this week launched an Initial Public Offering (IPO) that is to see the pharmaceutical company make float of more than 657 million shares on Uganda’s stock exchange market. The pharmaceutical company revealed that it will be selling 18 percent of the 62 percent shares held by the company at Ugshs 256.5 per share with the offer running from 14th-24th August – 2018. 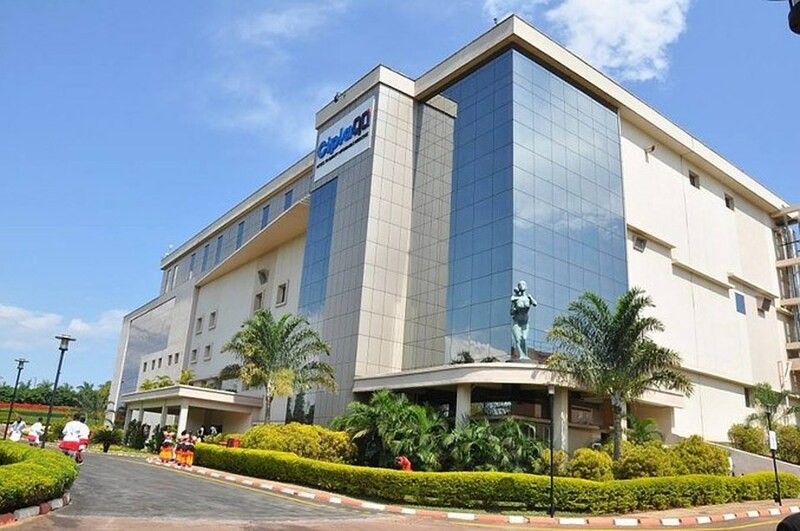 According to Emmanuel Katongole, the Executive Chairman Cipla Quality Chemicals, the company willingness to open its shares to Ugandans and foreigners is rooted to the fact that the CIPLA is willing to offer viable investment opportunities to nationals there by walking with them the journey to make Uganda a disease-free country. “We have made a tremendous contribution in saving lives by arresting the scourge of dreaded diseases like malaria, HIV/AIDS and Hepatitis B within Uganda and around Africa” added Katongole. “The fact that Cipla is allowing to sell some of its shares and be open to public scrutiny means the company books of accounts are in order” added Kalyegira. PML Daily understands that Cipla has selected Renaissance Capital as the lead transaction advisor and crested capital as the lead sponsoring stockbroker on top of the 10 companies hired to sell shares which include UAP financial services, African Alliance, SBG securities, Baroda capital markets, Equity stock markets, Dyer and Blair with the receiving bank being Standard chartered bank. Founded in 2005 Cipla quality chemical is a pharmaceutical manufacturing company that deals with antimalarial drug, containing artemisinin and lumefantrine and hepatitis B generic medicines Texavir and Zentair. In 2011 Cipla quality chemical announced a $40 million expansion of the production of antiretroviral and antimalarial medication.